Among the responsibilities of being a homeowner is tracking down the appropriate Longwood shutter company to team up with. The best way to make sure that you have the home of your dreams is to make sure that you take care of every last detail. That is where the Gator Blinds team comes into the picture. We take great pride in the work that we do and that shows in the quality results that we get. As a trusted Orlando shutter company, our main purpose is to be able to provide you with the best in quality products by established brand names and, the best part, all at deeply discounted prices. In fact, you will find what we have to offer as much as 35% less than even resources like Costco. Don’t just take our word for it; give us a call today to find out more about what we have to offer you. For the finest in in shutter company in Longwood, it really is no surprise that we have become the premier choice. Our continued dedication to providing our customers with the best in quality products and service is what makes us stand out from the rest. There is a reason that we earn the high rate of repeat and referral business we have and now we look forward to showing you why we are number one. You can stop by our showroom or give us a call today to set up your free in-house consultation. 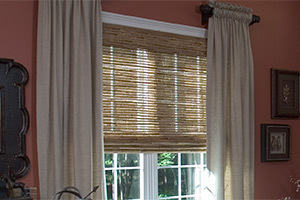 We will even provide you with free temporary shades while you wait for your custom window coverings. Let us show you in person what a difference true quality makes. So what about draperies, shades and blinds? The good news is that we can take care of that for you, as well. With so many choices available we look forward to showing you the options and helping you make the best one for your home. 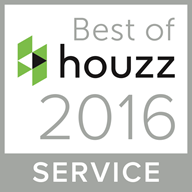 Never settle for less than the best or for less than you want when it comes to your home. When you look at your home from the outside you can’t help but notice your windows and blinds. Of course, the same is true from the inside as well. So it only makes sense to try to keep them looking as clean as possible, at all times. The good news is that we can take care of this for you. When it comes to needing a Longwood shutter company, trust in the Gator Blinds name. We look forward to being there for you. Call today in order to get started. If you are looking for a Longwood shutter company providing window treatments then please call 321-282-7140 or complete our online request form. "I recently moved to Orlando and wanted to use a local company with products “Made in the USA”. I was torn on getting regular blinds or plantation shutters. 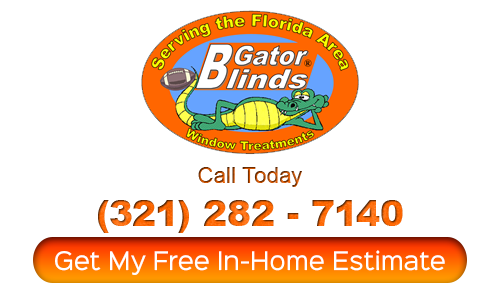 When I found Gator Blinds they really explained their products and were able to answer all my questions. Their prices were affordable for me. I am so happy I found them and I chose the shutters, they are great. 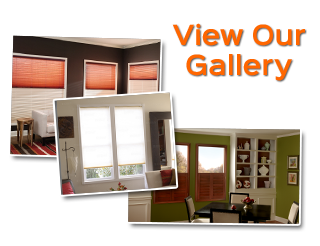 If you are looking for shutters in the Orlando area they are definitely the ones to go to." "Great people to work with...Everything was explained completely from the beginning to the end. The plantation shutters are beautiful and the installation was perfect. Could not be more happy with the result!"